The ferrule is a metal ring or cap placed around a brush shaft to reinforce and hold the hairs of a brush in place. Woodbury, N.Y.’s ID Salon invites its staff and clients to take photos of things in and around the salon that they find inspiring and the salon chooses their favorites to make into cards. While the value of using social media to gain clients is a steady drumbeat these days, don’t discount the power of handing out business cards to your favorite customers. Heidi Milliner was getting frustrated by not being able to tell all of her #10 brushes apart. 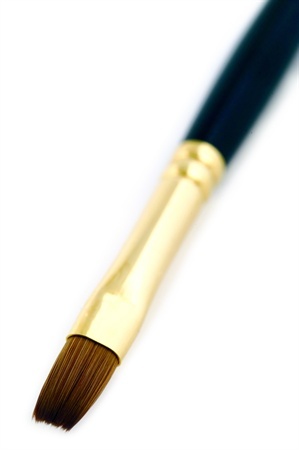 Here are some tips to help keep your brushes in the best possible condition. There are many different types of brushes used in the nail business. Some of the most common types are listed here. You can read more about these terms and reference other topics by visiting our Encyclopedia.